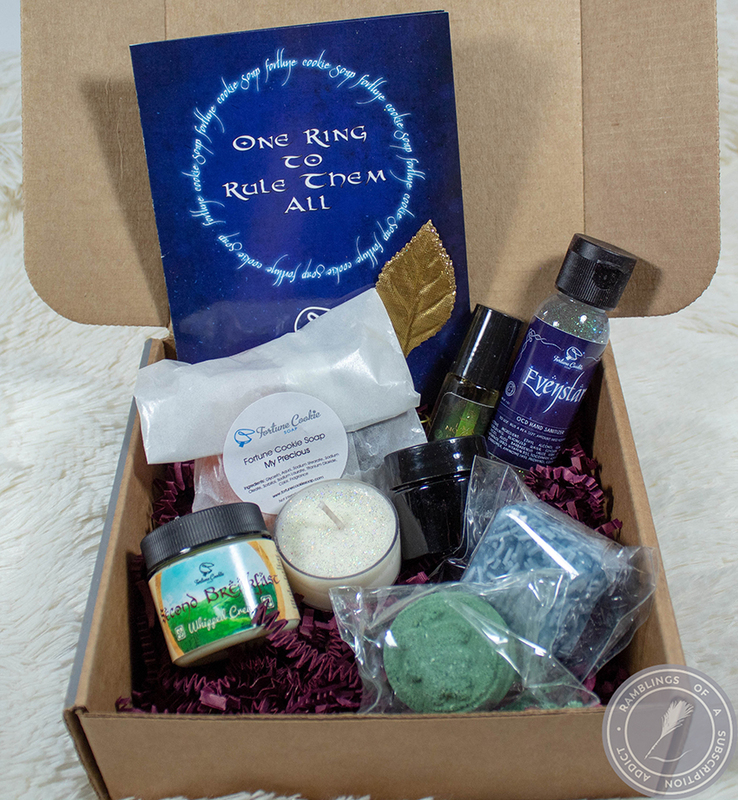 It's that time again, one of my favorite subscriptions! 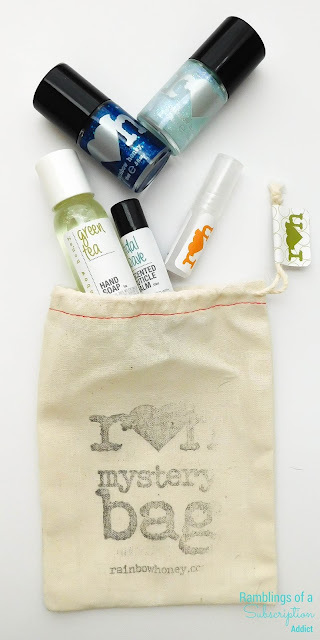 Rainbow Honey's Mystery Bag gives you the best of all they offer. 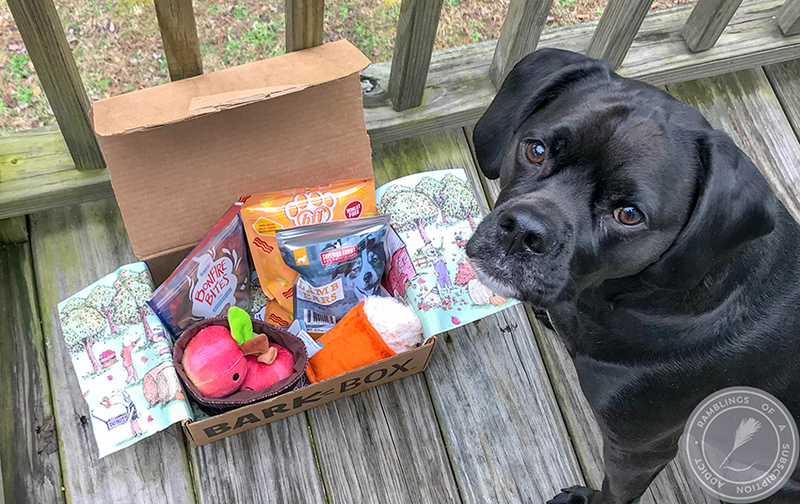 If you sign up for their rewards program, you get 25% off your first purchase. This is a new program and they are very giving with their points! 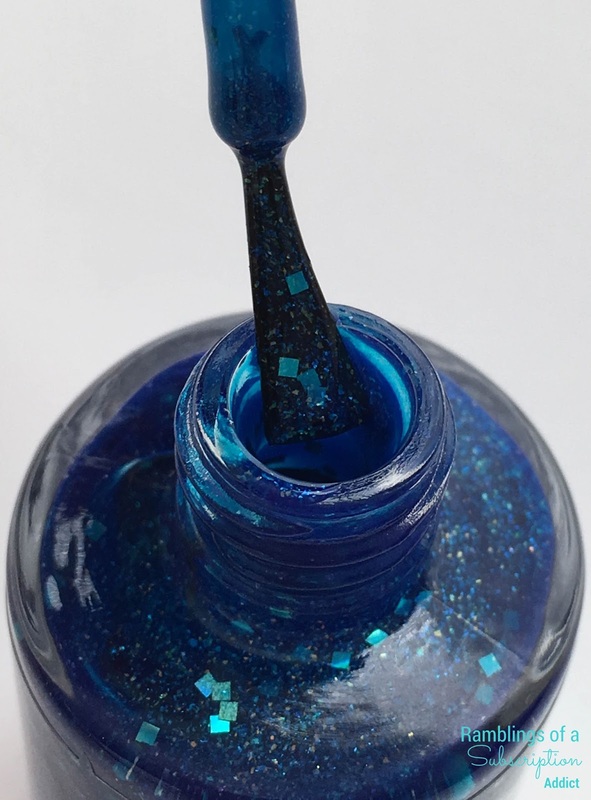 Outer Space Dust (Glitter Topper) - An energy boost to any star and manicure! 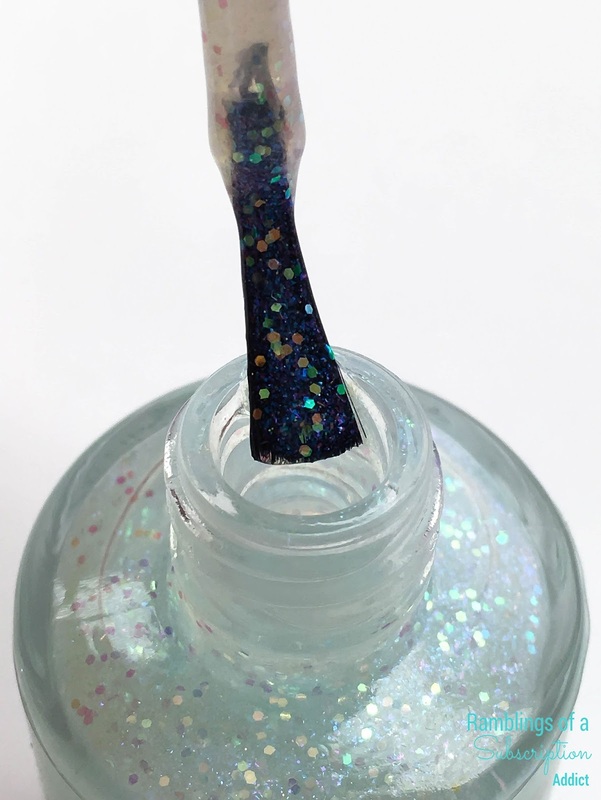 Blended in a clear base, this shimmery cloudy dust brings glimmers of light in a cosmical glass cloud layer made of Outer Space Dust! Layer it on its own, or use as a glitter topper for an Outer Space Duet finish! Instead of layering what is a very sheer base, I decided to put it over OPI's Funny Bunny (pure white cream). Outer Space Dust applies perfectly. 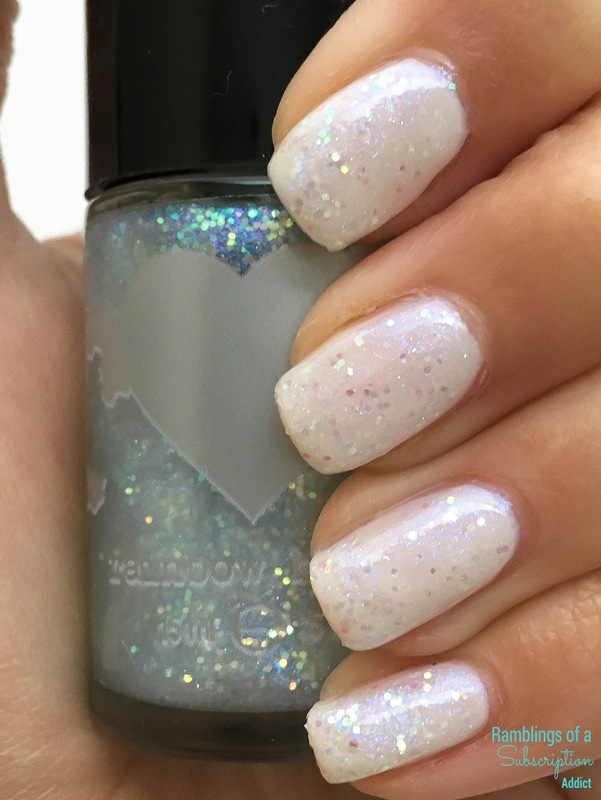 It's packed full of shimmers and glitter pieces, and it makes your nails look literally out of this world! Swatch above is one coat of OPI's Funny Bunny, two coats of Outer Space Dust, and one coat of glossy top coat. Cosmic Microwave Sky (Jelly) - A detailed, all-sky picture of colder regions of the infant universe. 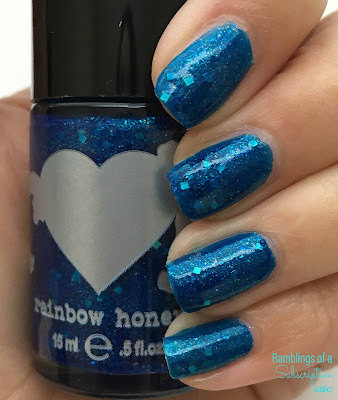 Always expanding and cooling, Cosmic Microwave Sky is a dark blue jelly packed with tons of iridescent glitters and shimmers...the seeds of future galaxies! This is a jelly polish, but it's not sheer by any means. Due to the base being such a dark blue, it doesn't need an undie if you use more than one coat. This is two coats of Cosmic Microwave Sky, and it looks so deep and complex. The large glitters reflect so many different colors that it looks like you are staring into a crazy night sky. I did add one coat of glossy top coat to add some extra shine! 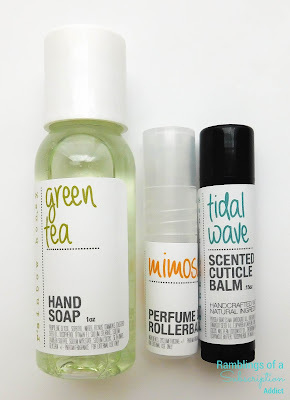 Green Tea Hand Soap - Formulated to produce foamy and clean moisturizing bubbles, our liquid hand soap features our new spring favorite, Green Tea - a full bodied, aromatic and refreshing Oolong green tea with a slight floral splash! This soap smells really great and I'm going to leave it in the guest bathroom so that it doesn't get used up as fast. 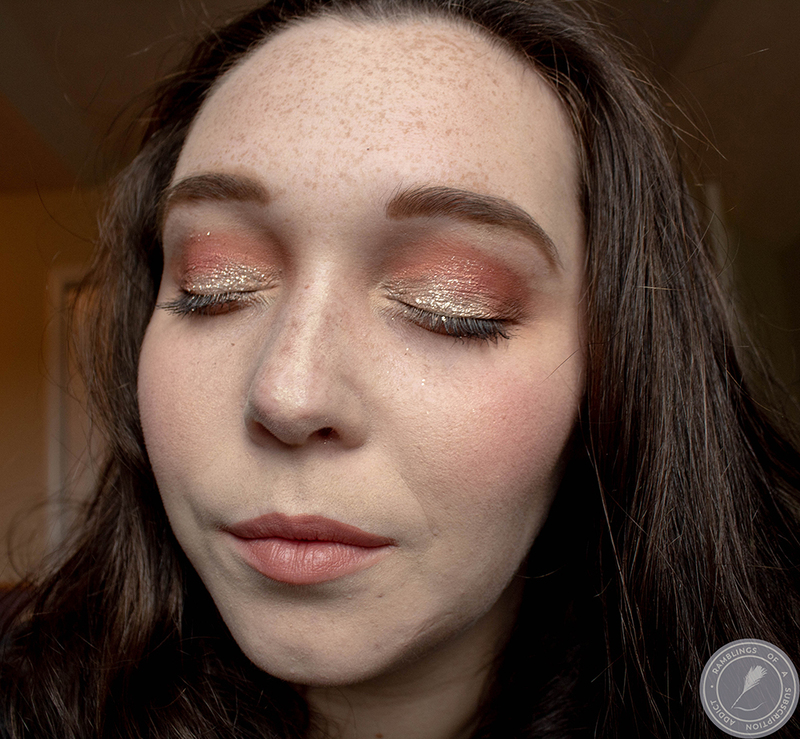 I love their formula and it's the perfect amount! Mimosa Perfume Oil Rollerball - This sparkling citrus blend of oranges, blood oranges, & a hint of pomelo and champagne makes our silky soft perfume oil rollerball, a perfect spring pick me up! I want to bathe in this scent so I smell like it constantly. It's the perfect blend of oranges with a little bit extra, and it's going in my purse immediately! I'm not really the biggest fan of this scent, it's just a little bit too strong for my tastes. I do love their cuticle balm formula, though, so I will be using this! Overall I really loved the March bag. The polish colors complemented each other nicely and they could definitely be worn in a manicure together but they are still amazing on their own. The products went with the polishes nicely and I always love checking out their new collections! Like I said before, if you sign up for their rewards program, you get 25% off your first purchase, so sign up!